The Fijian Government’s commitment to common and equal citizenry will develop multiculturalism in our society. Minister for Health and Medical Services, Rosy Akbar made the statement during the opening of the Namaste Pacifika: A festival of India, at Novotel Suva Lami Bay on Sunday. Ms Akbar said programmes such as Namaste Pacifika cultivates unity and promote multiculturalism. The programme is in line with India achieving 70 years of independence which was celebrated on August 15, 2017. 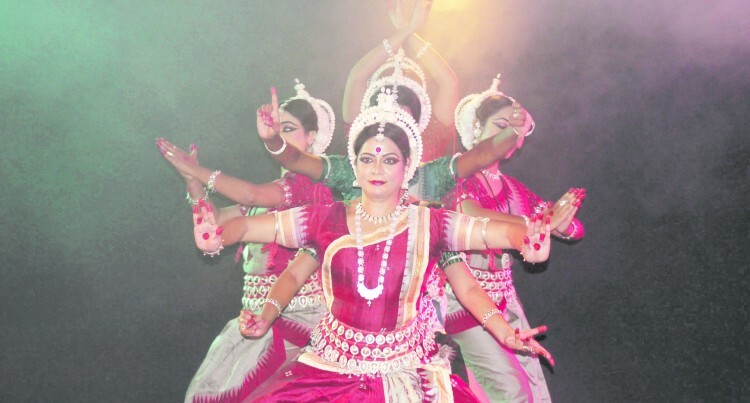 Over 200 people watched the Meera Das Group perform classical dance. They are from the State of Odisha in India. The Government of India aims to reach out to the world through its various cultural programmes, tourism promotion events, seminars, and conferences in India and abroad. “The Fijian Government is determined to build a just and fair society for all where there is respect for all people by dismantling barriers and building institutions and structures that are inclusive and allow people to participate fully and equally. No one should be discriminated on any grounds,” Ms Akbar said. The Festival is going to be a mega affair with over 50 events involving close to 125 artistes and will be spread over a period of six months. Namaste Pacifika will showcase all the major facets of Indian culture. It will feature renowned Indian artistes of various art forms from all over India.